It's April Fools' Day! Time to play pranks, tricks and share jokes. Celebrate the day with hilarious gags and rib tickling fun. 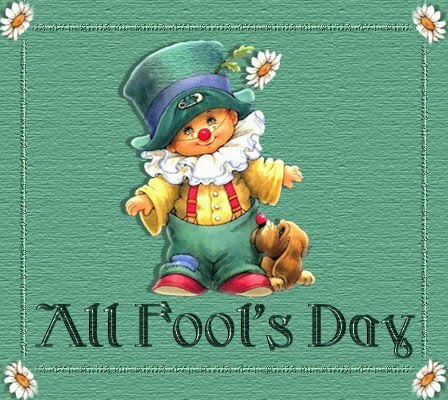 We prepared April Fool's Day 10% discount on ALL MagneticOne software products. Enjoy April Fool's Day Holiday with MagneticOne! !